This is a book I really think parents should pick up not just for their kids, but for themselves as well. 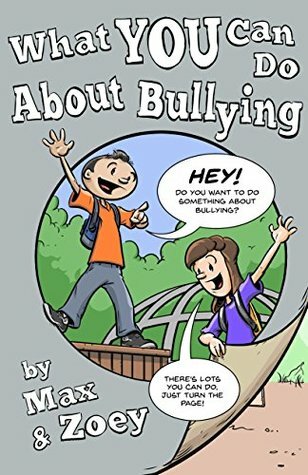 This book covers what children in different age groups should do to address bullying. It’s a really good book that gives an insight into how to approach your children and how to guide them. Unfortunately we live in a time when bullying has become such a problem and broaching the subject is hard. 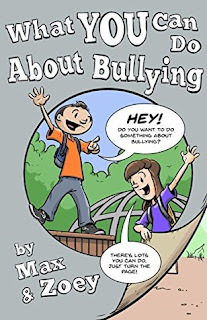 This book really takes a helpful and instructing approach to bulling.